Apex Officer’s launches its virtual reality military and soldier training simulator. Apex Officer, an international provider of virtual reality training simulators for the police, law enforcement, military, first responder, commercial and educational markets, officially launched their virtual reality military training simulator for training soldiers and new recruits. Advantages of Apex Officer’s virtual reality military training simulator. 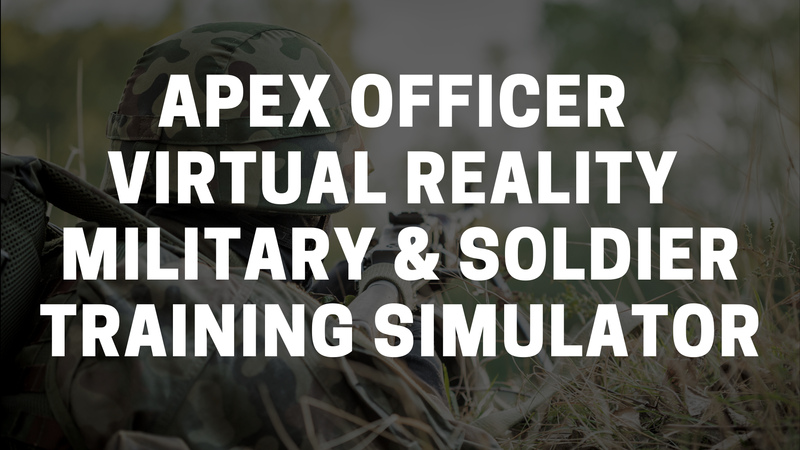 Interested in learning more about Apex Officer’s virtual reality military training simulator? 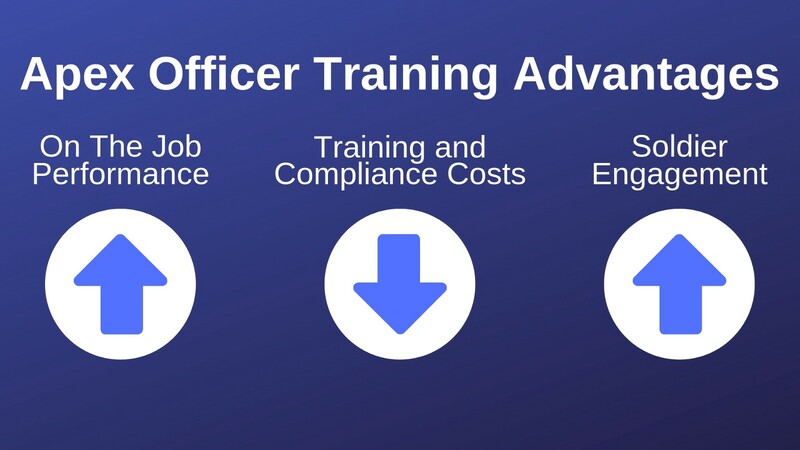 Check out https://www.apexofficer.com/military-training or visit Request a Demo to schedule a demo. Apex Officer is an international provider of virtual reality training simulators for the law enforcement, Defense, first responders, and educational markets. The company’s proprietary technologies, software, and scenarios provide intense virtual reality training for de-escalation, judgmental use of force, marksmanship, crisis intervention and related training that mimics real-world situations. Apex Officer’s mission is to use 21st-century technology to solve longstanding problems in policing and public safety. Learn more about Apex Officer.